The following coaches brings a wealth of experience, training, and skills to their marketing and business coaching approach. All have been trained and certified as DIY Marketing Coaches, and are fully authorized to present, teach and coach the DIY Marketing Center's signature Marketing Blueprint program. Please contact each coach directly to explore their services and offerings. 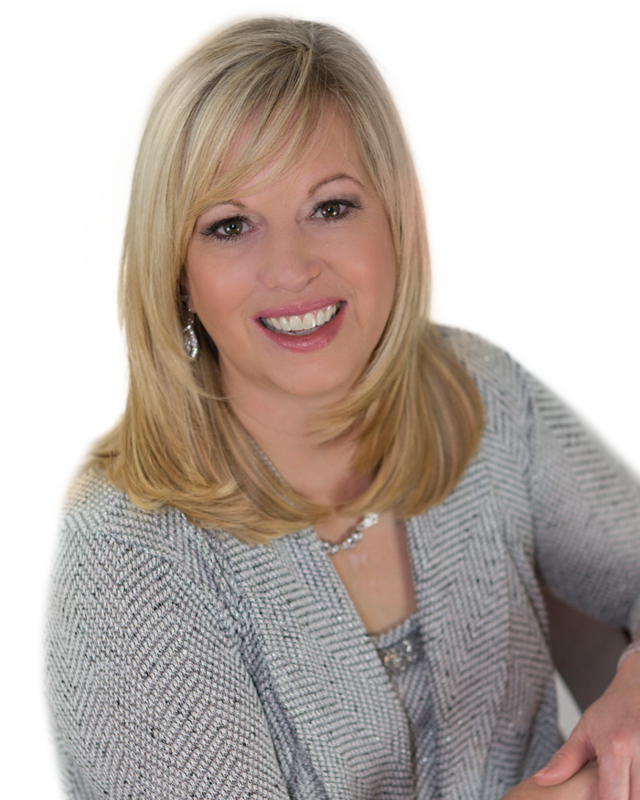 A popular author, speaker and internationally-recognized coach, Victoria Cook is an expert on guilt-free success. She is the director of The Center for Guilt-Free Success, and an official instructor for the DIY Marketing Center. With nearly twenty years of corporate experience in time management, project management, corporate communications and strategic business planning, Victoria brings big business expertise to the entrepreneur and small business owner. And as an entrepreneur herself, Victoria is familiar with the pressures of owning a small business. She enjoys coaching women entrepreneurs through her unique, seven-step process for business and personal success. Her clients appreciate the way she breaks down complex concepts into a doable process they can follow to build a successful business without sacrificing what’s important to them. Women entrepreneurs can find like-minded business owners, group classes, and individual coaching programs at CenterForGuiltFreeSuccess.com. Victoria also offers articles, resources, and other goal-setting and marketing tools on her website. Victoria can be reached at 847-701-4739, through e-mail at Victoria@CenterForGuiltFreeSuccess.com or via LinkedIn, Facebook and Twitter.